Cees Bol and Nikias Arndt are set to be the main men of Sunweb for Paris-Roubaix. The riders will be supported by a very young team in the Monument. The Monument is one of the most expected races of the season and will be 257 kilometres long between Compiegne, in the outskirts of Paris, and the Velodrome of Roubaix. The competition will include 29 cobbled sectors, the last one at 1.5 kilometres from the iconic finish line. Team Sunweb will start on the race with a very young roster that will support the ambitions of Cees Bol and Nikias Arndt. 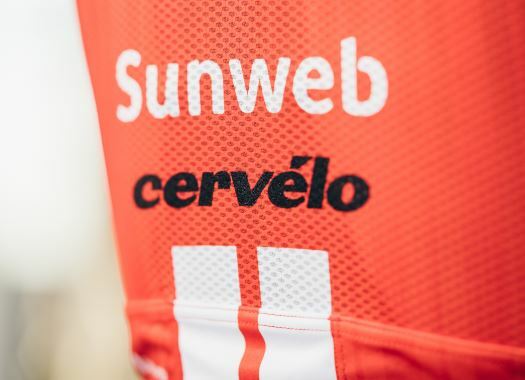 "We start Paris-Roubaix with a very young group of riders, three of which are debutants and are all very motivated for what is always an incredible race," said Marc Reef, Sunweb coach. "Our goal will be to ride offensively and fight for the early breaks and try to anticipate moves in the pre-finale, to put us in a good position on the crucial sectors. Cees and Nikias, who is recently back from a tough crash at Tirreno Adriatico, will be the guys to look out for in our line-up and we will work to set them up to be there in the final."